Prepare leaders for their ministry roles. 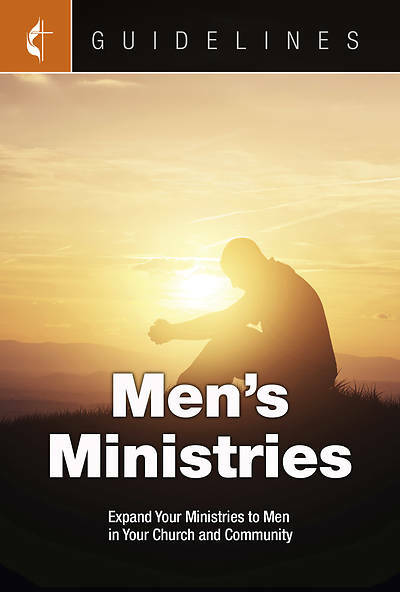 Families, congregations, and the world need men who are growing spiritually and leaders who serve as men’s ministry partners to reach men within and beyond the denomination. This Guideline is designed to help lay and clergy leaders reach men for Christ. This is one of the twenty-six Guidelines for Leading Your Congregation 2017-2020 that cover church leadership areas including Church Council and Small Membership Church; the administrative areas of Finance and Trustees; and ministry areas focused on nurture, outreach, and witness including Worship, Evangelism, Stewardship, Christian Education, age-level ministries, Communications, and more. Product will be available upon checkout. Want it in two business days? Order by 4/22/2019 2:00:00 PM and choose Overnight shipping at checkout.